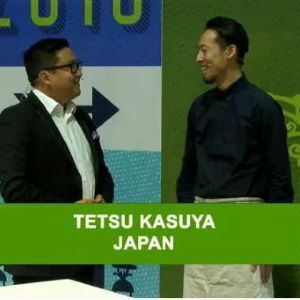 Source: Presentation of Tetsu Kasuya – Japan – Brewers Cup Dublin 2016 – final winner. 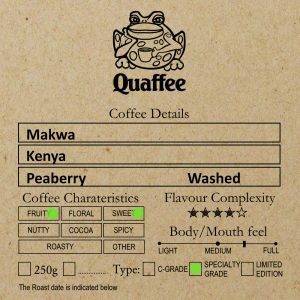 It is a method where you divide water you are using to brew the coffee into 40% and 60%. The first 2 pours determine the balance between acidity and sweetness. If you use more water in first pour it increases acidity. If you use more water in the second pour it increases sweetness. The second pour you start after all water has stop dripping through the grinds – or at least 45 seconds.